Aily Zirkle and her team mush out of Anchorage on Saturday. This weekend was Iditarod weekend in Anchorage & Willow. 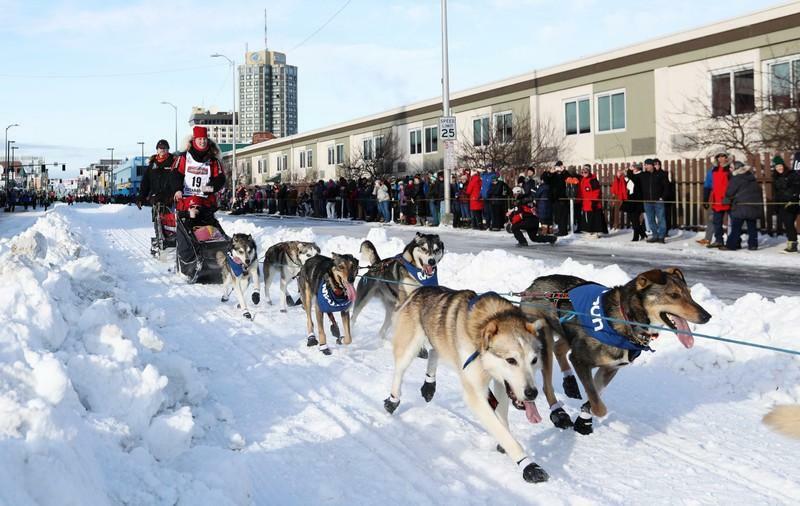 The ceremonial start to the “Last Great Race” was on Saturday in Alaska’s largest city. The race officially began, for the 52 competing mushers, outside of Willow the next day. 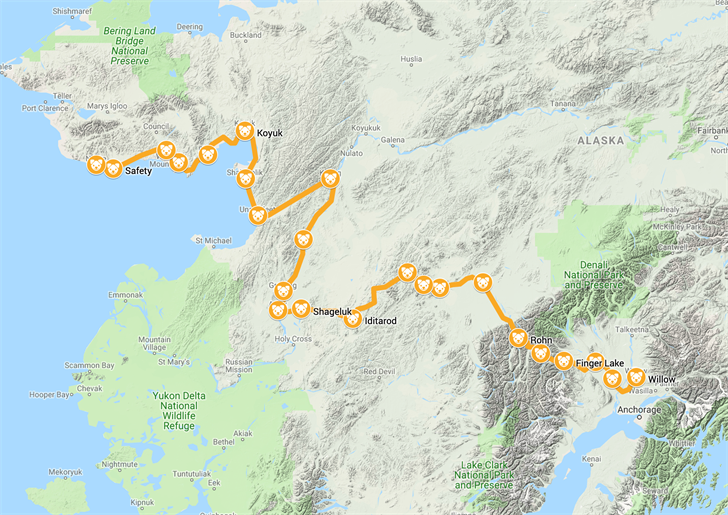 This year, the race will follow the southern route, which goes through the old mining town of Iditarod, the race’s namesake. 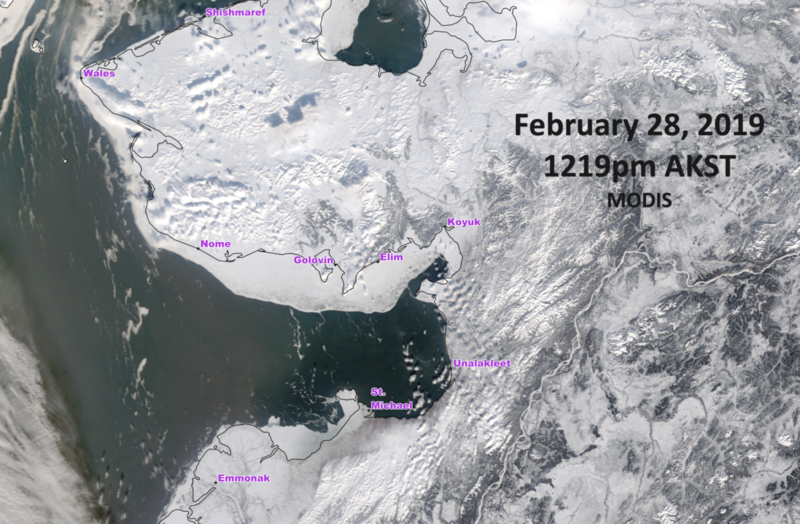 Normally, mushers travel the sea ice of Norton Sound when they approach Nome. This year, however, the sea ice is at a minimum, and the trail has been routed over land, adding approximately 40 miles to the 1000 mile sled dog race.